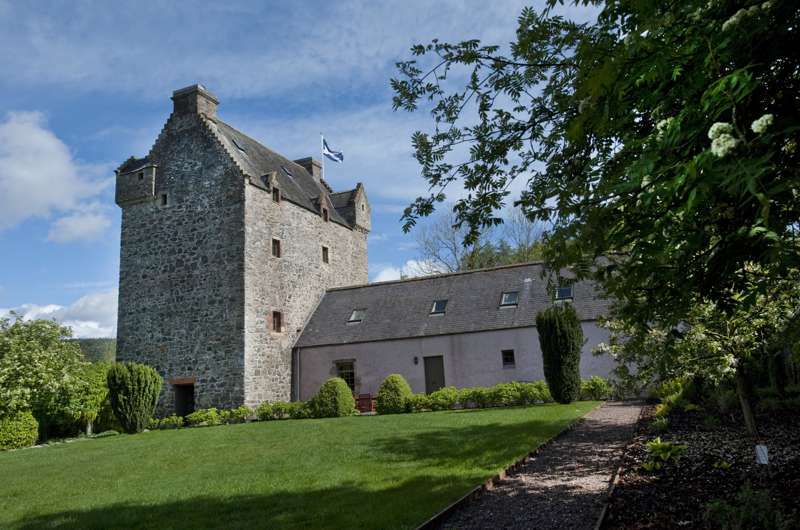 Perhaps the quintessential Borders market town, less than an hour south of Edinburgh. 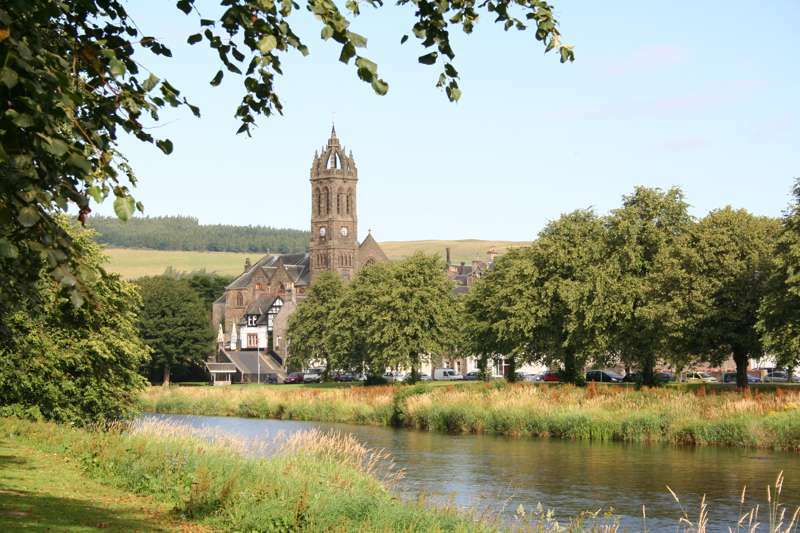 Peebles straddles the Tweed, with a string of parks and green spaces running along the riverside. Its High Street is awash with little cafés, pubs and restaurants, with an emphasis on independent traders rather than high street brands. 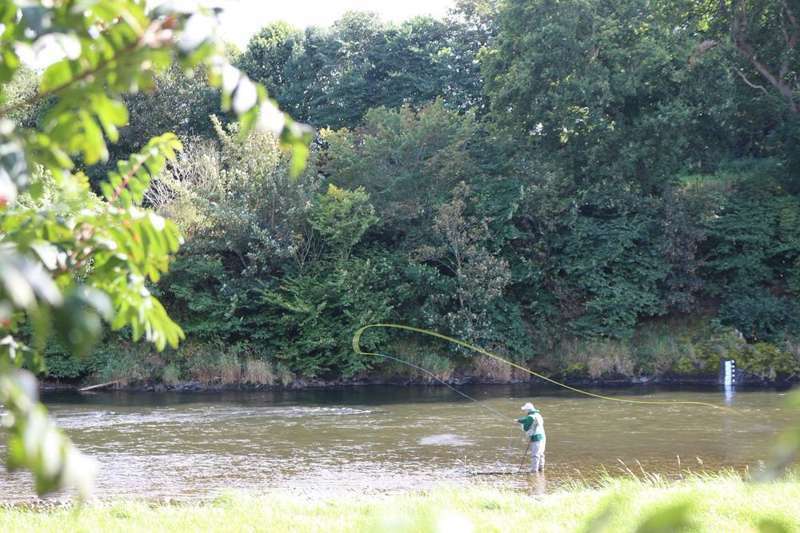 There are lovely local walks along the river, fishing for salmon right in the heart of town, and the world-class mountain-biking of Glentress just a short cycle away – all in all the perfect Borders base. 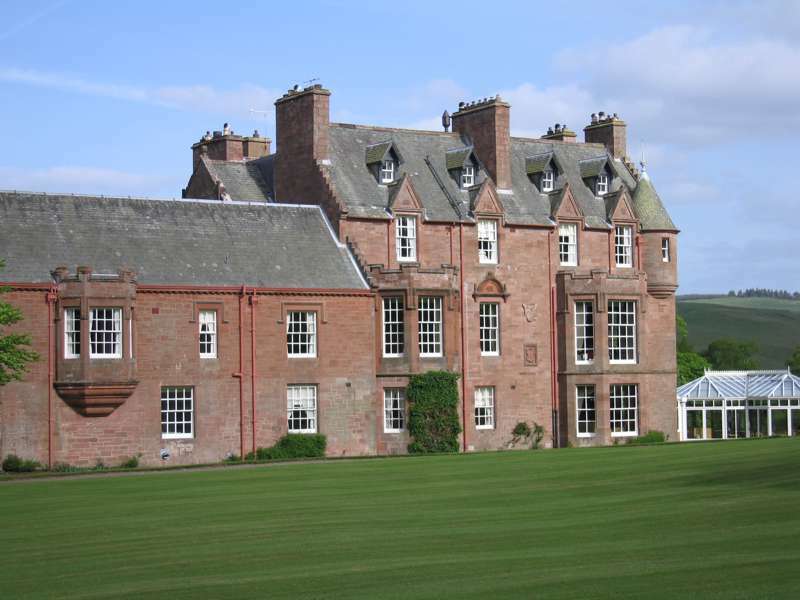 Palatial Cringletie is one of the finest places to stay in the Borders. 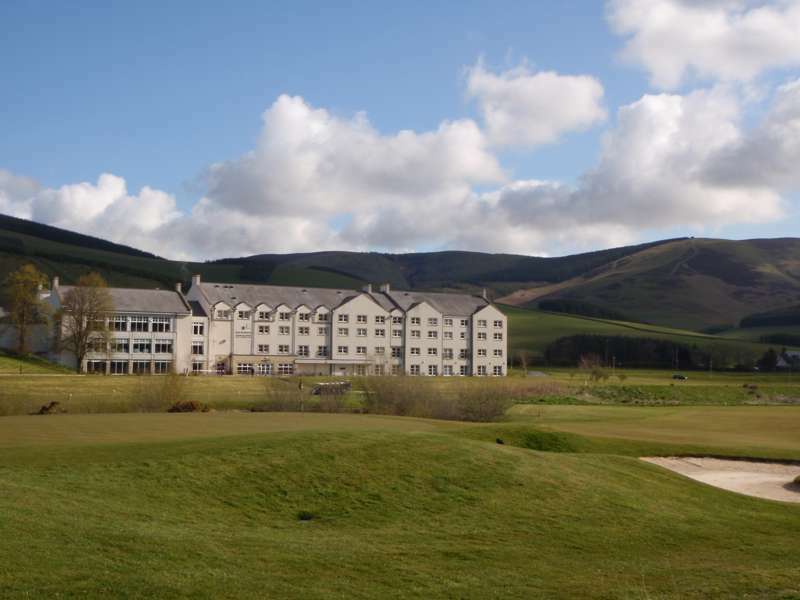 Family Friendly Hotel Popular with Mountain Bikers at the Heart of the Tweed Valley. 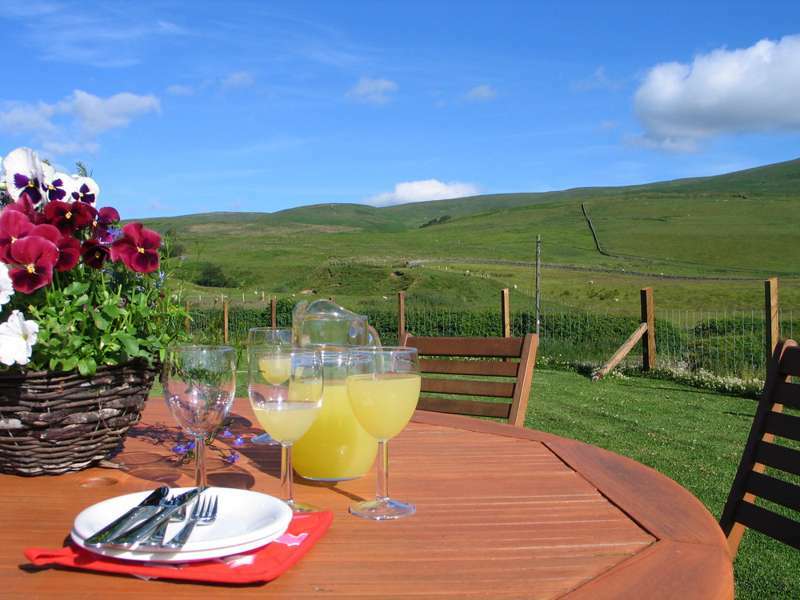 Two large self-catering properties in a spectacular rural location.